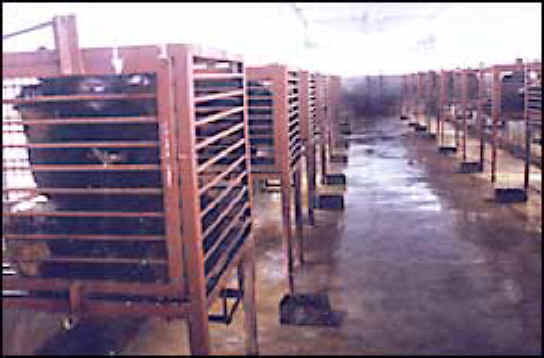 (Bear - Bile Farming - 18) This is a so-called "modern" bear bile farm in China. There is nothing "modern" about torturing another living being; it is as old as the Fall of the human race. 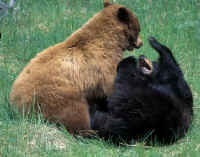 If humans were truly "modern" the torture of these moon bears, and all other farmed animals would end. In fact, if humans were truly "modern" they would realize the errors of their ways and stop farming animals altogether.